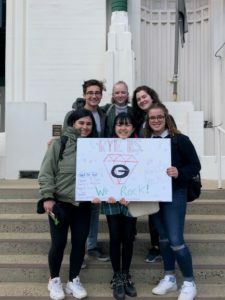 Representatives of the RyeACT Youth Action Team and the Rye High School L.E.T.S. 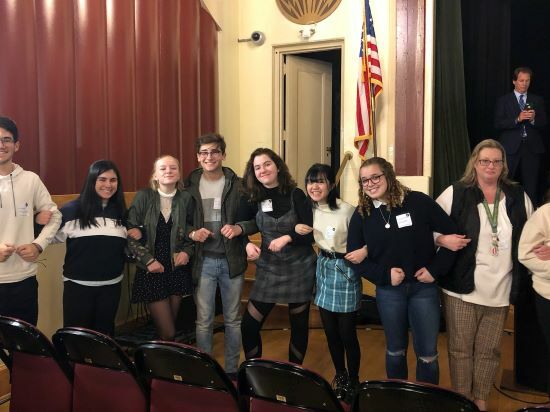 (Let’s Erase the Stigma) Club joined nearly 400 of their peers from 46 schools across Westchester March 19 for the second Annual CODA Youth Summit.. These young leaders spent the day at the County Center discussing strategies to raise awareness about substance misuse, create change, and improve outcomes. Research suggests that as many as 70 percent of people who struggle with a substance use disorder or addiction also have been diagnosed with one (or more) mental health challenges. This phenomenon is known as COD, or co-occurring disorders, and impacts over 10 million Americans, with youth being particularly vulnerable. Raising awareness of COD and connecting youth with resources to treat anxiety, depression, and other mental health issues is an important part of drug prevention. The Board of Ed Needs You!